Cheap Flights to Glasgow, United Kingdom. Return Flights. 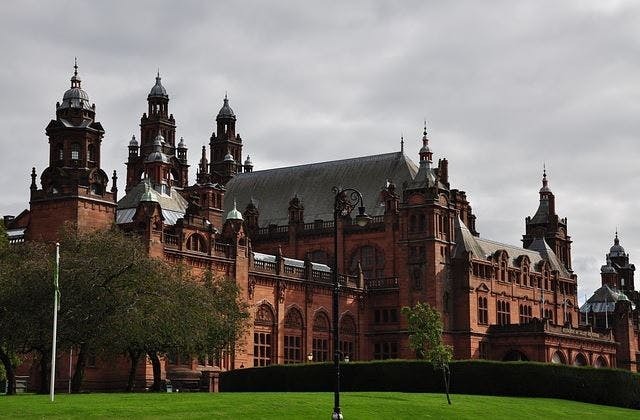 The cheapest airfare to Glasgow is $1,369 leaving from Brisbane. Paisley St James train station is close to Glasgow airport. RT @frankie2031: Anyone want flights Dub to Glasgow and a hotel for next Saturday & Sunday’s old firm let me know! Can’t make it ? ?